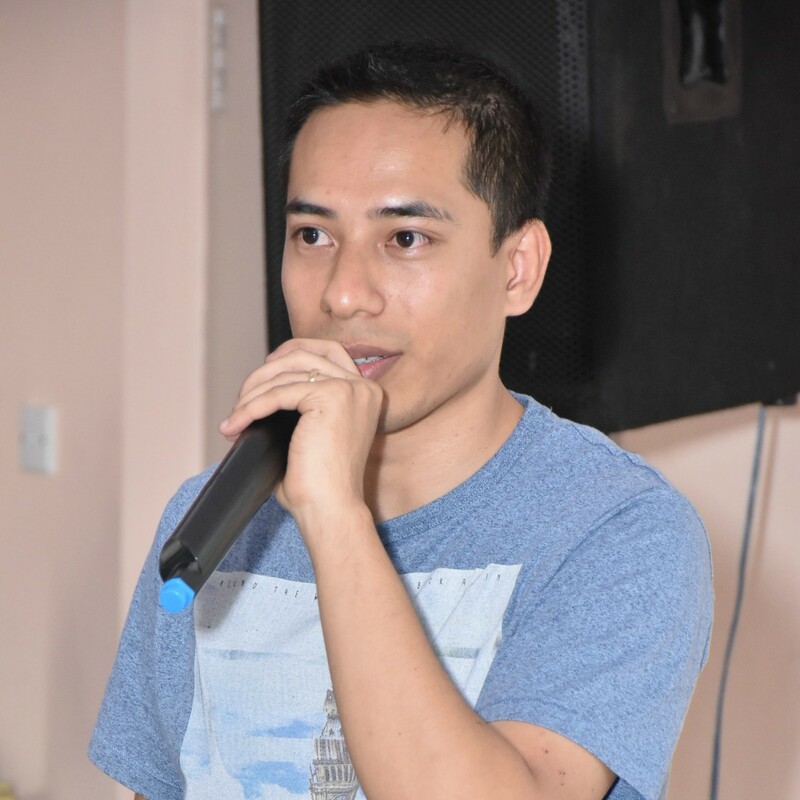 Geshan is a seasoned software engineer, he has more than 8 years of software development experience. Currently, in Dubai, UAE serving Namshi as Quality and Maintenance Lead. He has a keen interest in REST architecture, Service Oriented Architecture (SOA) and Microservices. He believes in agile methods for software engineering. He is also interested in Quality Assurance (QA), blogging is something he likes to do in his free time.